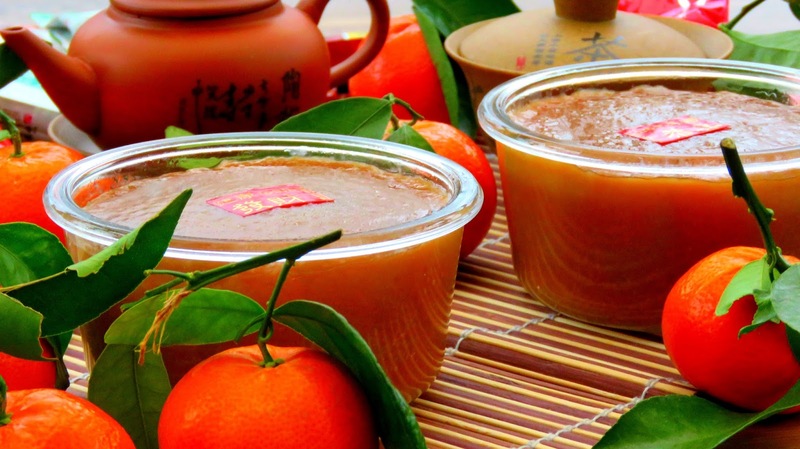 A traditional dessert eaten during Chinese New Years is Nian Gao. It meaning "Glutinous Rice Cake," which means something along the lines of "growing taller every year." Similar to "a pinch to grow an inch," this is just used to wish the person good luck and good health in the New Year! 1) Pour 2 cups of coconut milk and bring to boil, Add 1/2 cup brown sugar and 1/2 cup dark muscovado sugar . Stir the sugar constantly over middle low heat until the sugar is completely dissolved. Set aside to cool. 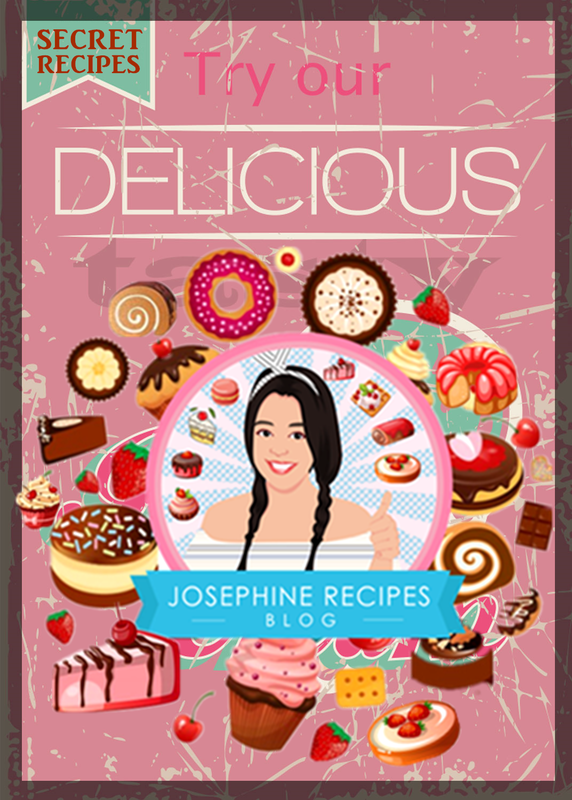 2) In a large bowl, Sift 2 cups of glutinous rice flour, and 1 cup wheat starch. Add 65c hot, warm or cold sweetened coconut milk and Stir until well combined. Strain for a perfectly smooth and satisfying combination. 3) Pour the mixture into the prepared greased mould. Steam for 1 - 3 hours. 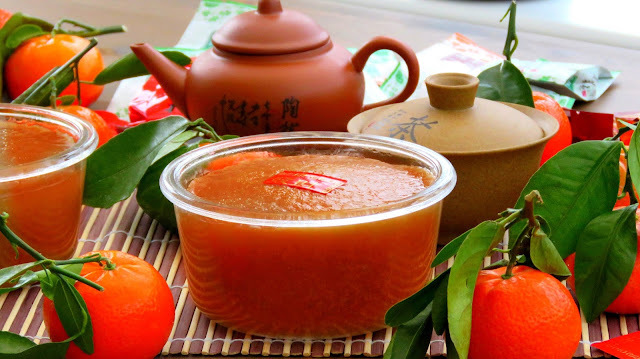 1) How long can I keep this - Nian gao ''Chinese New Year's cake'' ? Use a wrap cling or sealed film bags can be stored for up to 1 month in the fridge. The longer you store it, the harder it will gets, don't worry! It softens, when you reheat or pan fried. 2) You can either adjust the steaming time accordingly or for longer 3 to 5 hours. 3) If you are add 65°C, your batter should be thin, and watery. Just use a strainer which is helpful to strain out and make sure you've smooth batter. 4) Temperature of the coconut milk will effect the batter, thin, watery and thick.